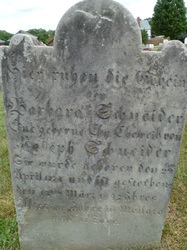 Barbara Eby (b. 1774) and her husband, Joseph Schneider (b. 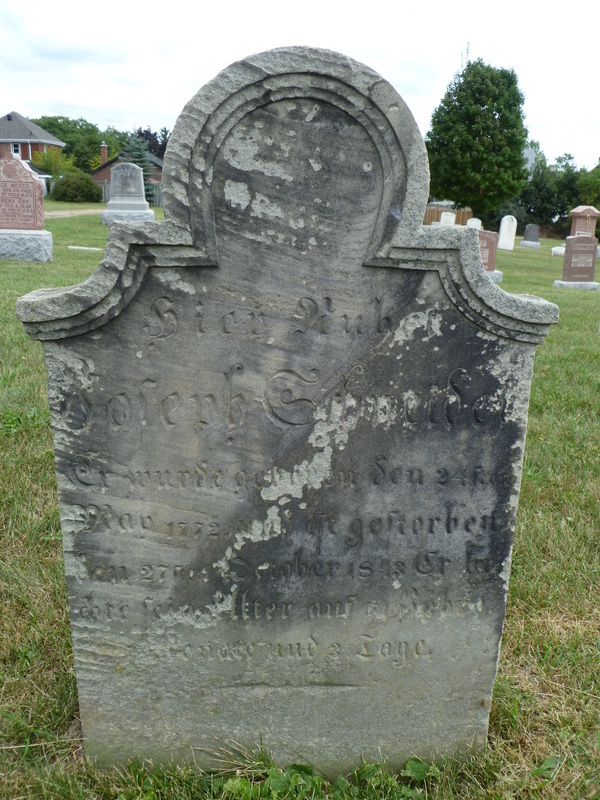 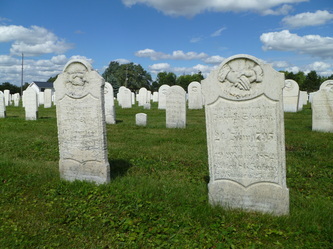 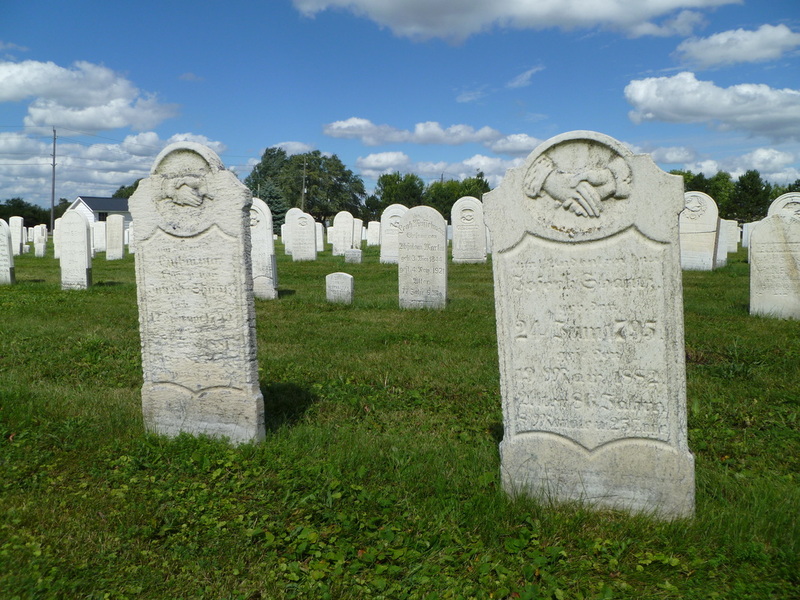 1772), were part of a group of Mennonites from Lancaster County, Pennsylvania, who immigrated to the Waterloo region of Canada with their children and other relatives in 1807 and founded what became the town of Kitchener, Ontario. The Schneiders were Barbara Shantz's grandparents, which make them my gggg-grandparents. 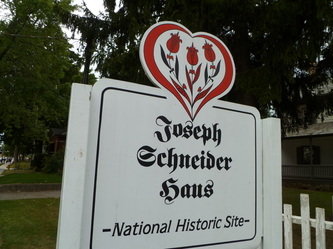 On the 488 acres the Schneiders bought from the German Land Company, Joseph built a log cabin for his family, and also a water-powered sawmill in 1816. 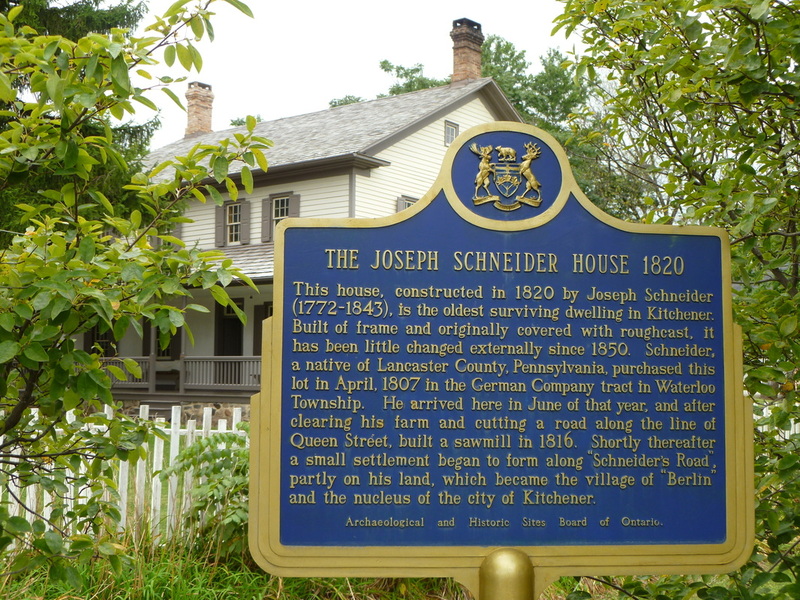 By 1820, he had enough money for a bigger house. 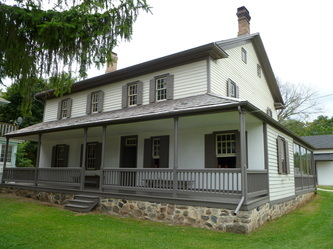 That house--the Joseph Schneider House--is the oldest house in Kitchener and was turned into a museum in 1979.